Saddened by a Recent Death? 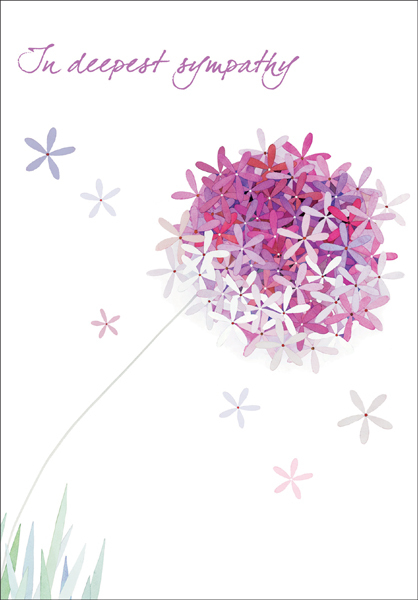 | Sympathy Cards, Condolence Cards and More | it takes two, inc. This beautiful sympathy card will express your condolences with grace as you bring comfort to someone in need of a gentle, caring message. 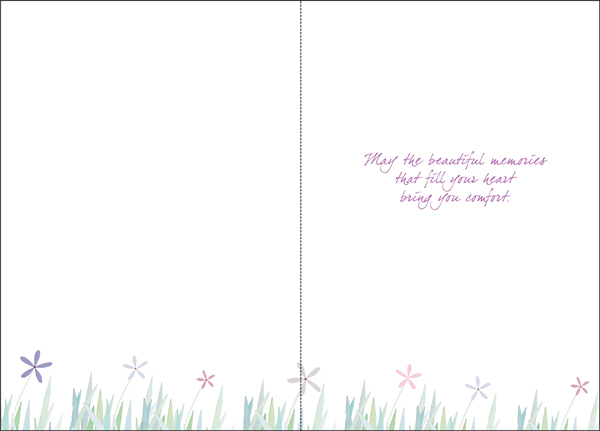 Inside: May the beautiful memories that fill your heart bring you comfort.